Starting your own business is a risky and often exhausting proposal, but the payoff at the end remains the ultimate lure for entrepreneurs. In an article for Founder Institute, Joe Garza writes that to boost your odds of success, consider a smaller town than the usual players to launch your business. While New York and Silicon Valley have their big names and the big talent to go with it, smaller scenes have their advantages, too. Work spaces are much more affordable and that affordability extends to cost of living. Both give budding entrepreneurs the ability to pay talent a living wage and develop an office that doesn’t require everyone to squeeze together. 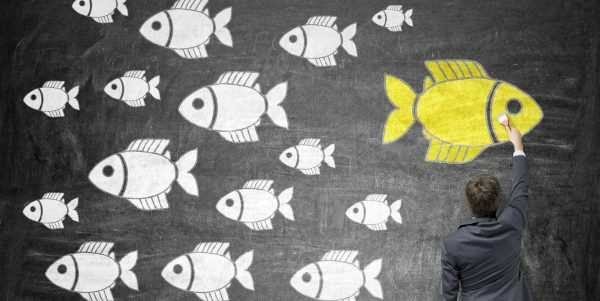 Start-ups are usually small fish in a big pond, but starting a business in a small town shrinks that pond and increases opportunities to make a recognizable name. While Lakeland, Fla., might not have the same cachet as Silicon Valley, it’s actually in the heart of Florida’s High Tech Corridor. 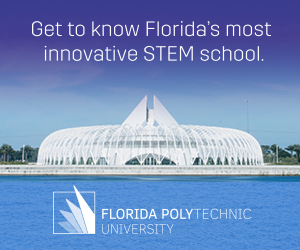 Training high-tech talent in this strategically located area is Florida Polytechnic University, a public school that exclusively teaches science, technology, engineering and math (STEM). All of the benefits of a smaller start-up environment can be found in this town located equidistance from Tampa and Orlando.